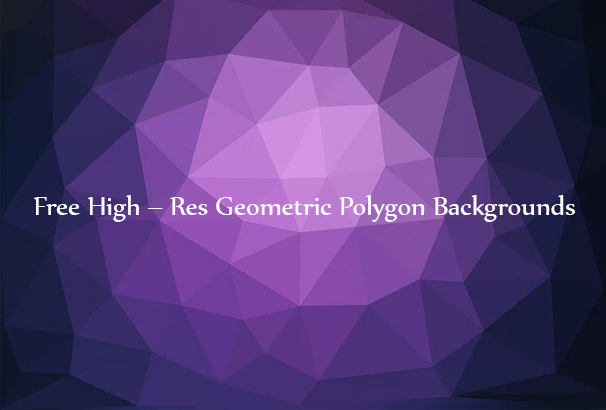 Geometric polygon backgrounds are a very popular trend right now in online design, they have been gaining popularity as web designers have chosen to start using them as backgrounds for “hero” headers, for section and banner backgrounds and they are also being used in print media for posters and brochure designs. They are simple to create using a program like Adobe Photoshop using the polygon tool, take a look at this tutorial if you would like to see how to create them from scratch. 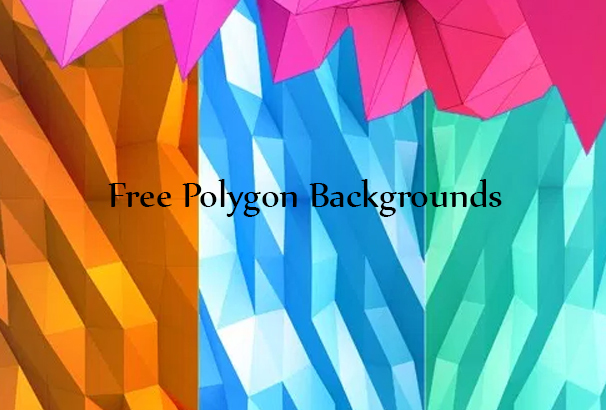 Of course, you can always download some great looking polygon backgrounds and geometric patterns which have been created by other designers, we have put together this collection of them which can be downloaded completely free. Some of these items are in Photoshop format, some are JPGs and others are in vector EPS format to be used in Illustrator. 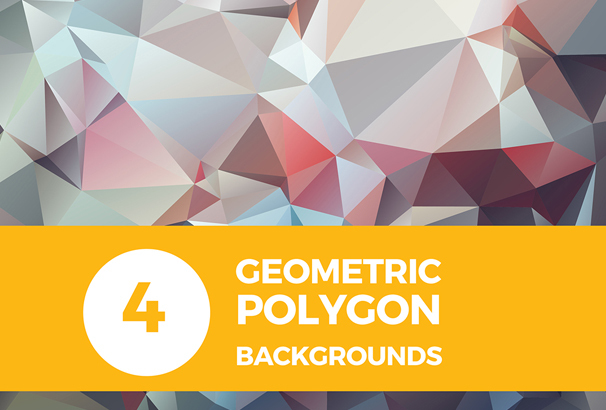 Take a look below at over 30 different sets of Geometric Polygon Backgrounds for use in your designs. 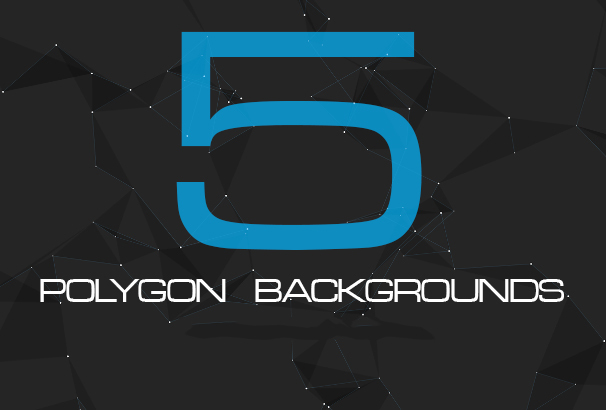 These 4 High Resolution polygon background are used to build a website, business card, flyer and even more. 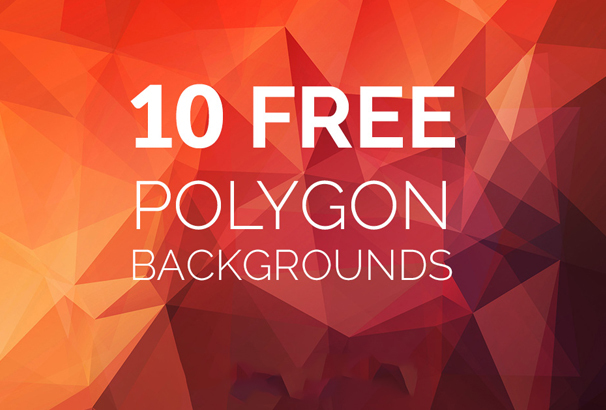 This is a free set of 10 polygon backgrounds which can be used in your graphics, web designs, flyers, brochures, presentations and other materials. These backgrounds are high resolutions and available in jpg format. This bundle is an amazing set of free vector backgrounds. It is completely free and it is available in traingle and polygon shape. Besides, you can use it in any of your design projects. It is a free bundle for commercial and non commercial use. 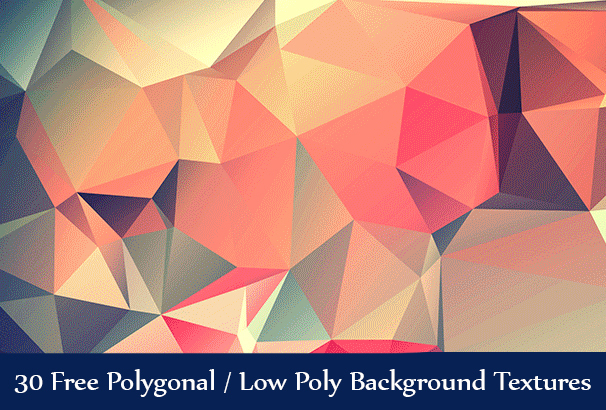 These polygon shapes are wonderful and you can use this background in your design projects. 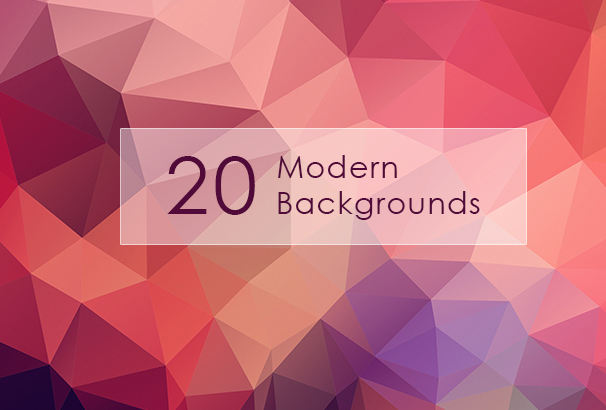 This bundle of 20 high res background contains low poly background, abstract backgrounds, grunge backgrounds and blurred background. This is completely free and you can use it for commercial and non commercial purpose. 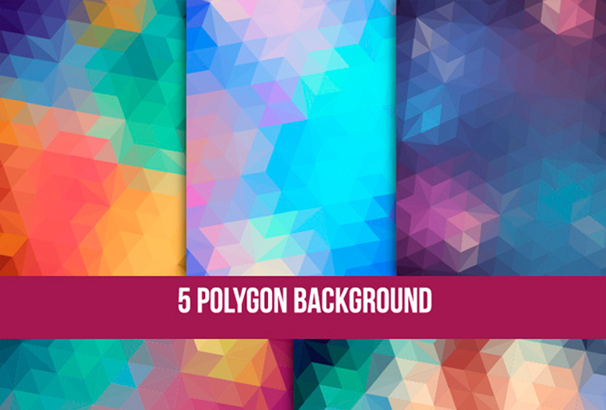 Download this colorful 25 polygon backgrounds which are ready for dropping in your design projects. This bundle is completely free and you can use it for commercial and non commercial purpose. It is a wonderful resource to use for your websites and wallpapers. It is completely free. So download this bundle containing jpg and psd files. You can use this beautiful unique backgrounds for your website, heade, print wallpaper and even more. 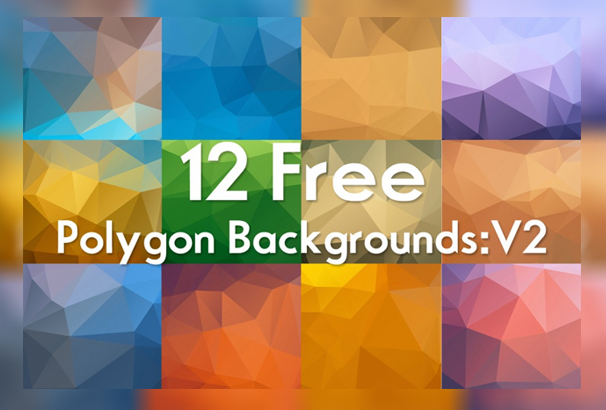 This free high resolution polygon background contains 20 high res graphics that creates colorful polygon shapes. It has vibrant geometric patterns which can be used as headers, flyers, advertisement etc. 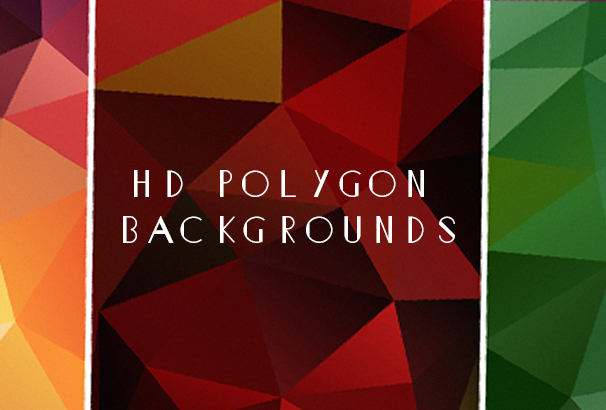 HD Polygon backgrounds is a set of free 7 polygon backgounds. This bundle is actually an amazing collection. You can use it anywhere for your design projects. 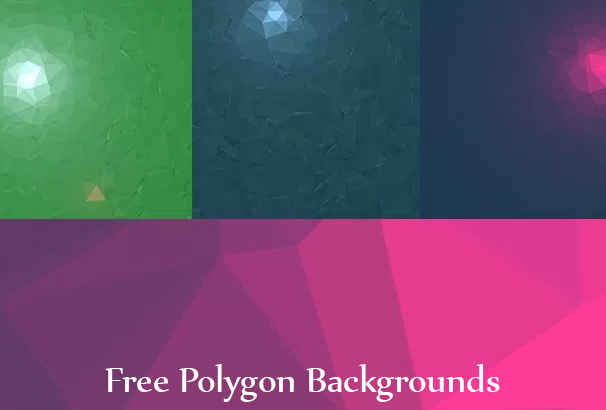 Free Polygon Backgrounds are a set of amazing abstract backgrounds. It has a soft ambient shadows and global illumination render settings. 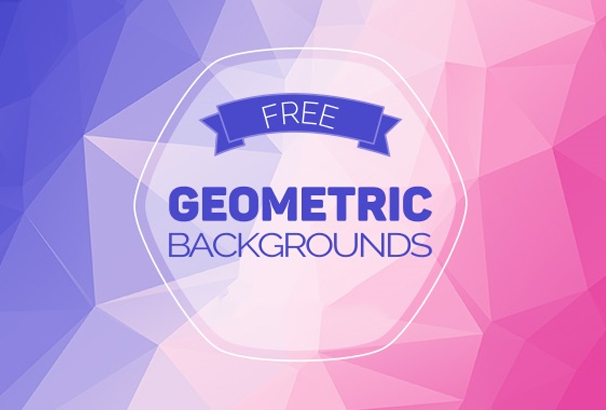 5 Free Geometric Polygonal Backgrounds is a simple high quality geometric backgrounds. 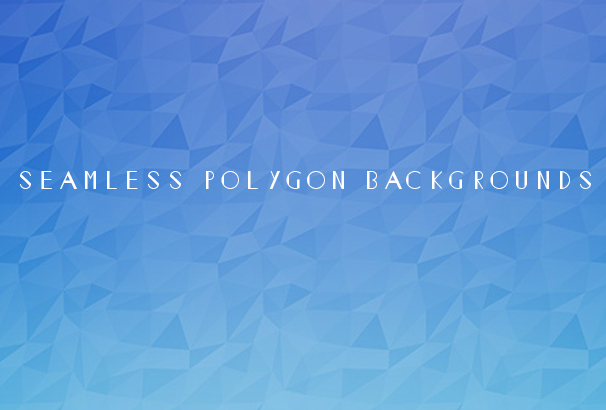 At present polygon background has become very popular. This backgrounds can be used in mobile app, website and other design projects. 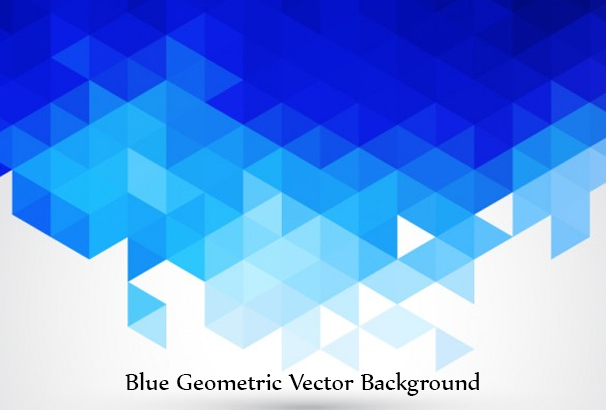 You can use this free blue geometric vector background and use for any of your design projects, from apps to presentations, websites and wallpapers. 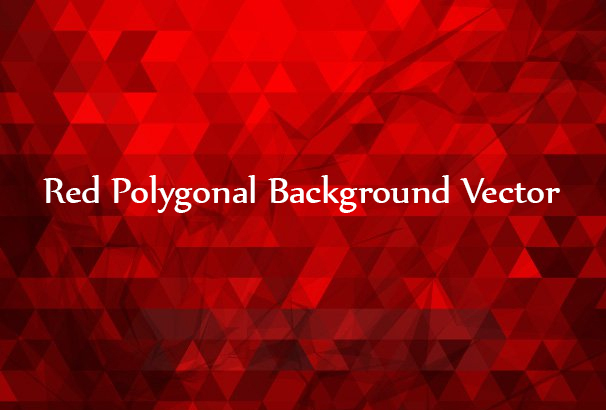 Use this amazing red polygonal background to create an eye catching designs. This is completely free and you can use it for commercial and personal purpose. 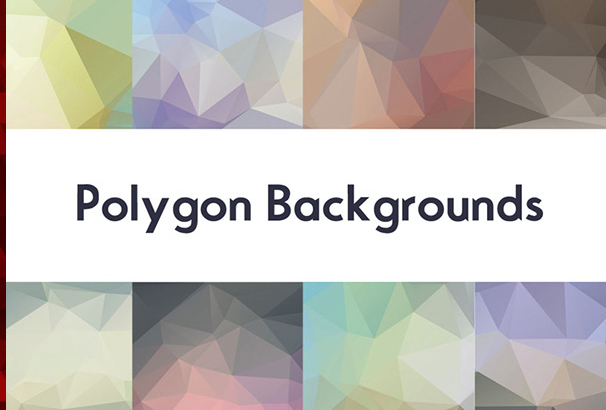 This polygon background bundle will be the best choice for web and graphics design. 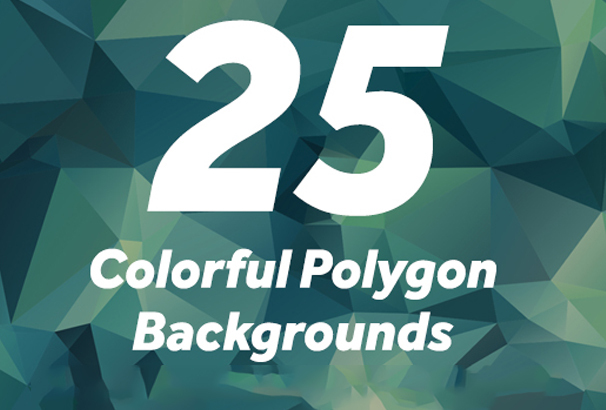 It contains 12 different polygon backgrounds with 2 different sizes. All the backgrounds are high quality images and perfect for your projects. This is the time for another high quality free backgrounds. This 10 high resolution backgrounds are just awesome. It can be a great desktop wallpaper or apps background. It is completely free and easy to customize. 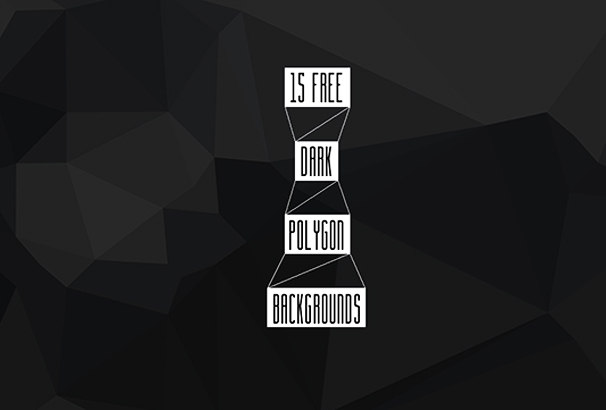 These bundle of 15 dark backgrounds are completely free. You can use it for your commercial and personal use. 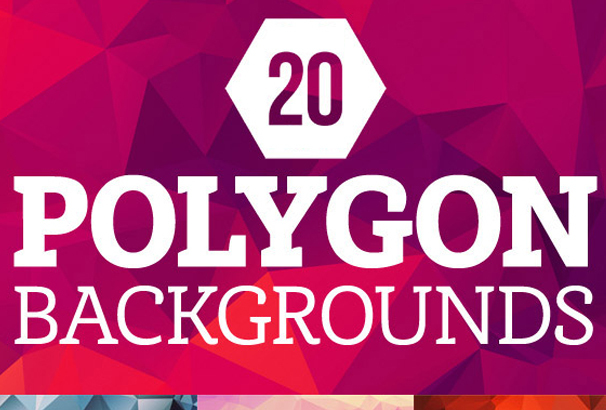 This high resolution polygon backgrounds are crafted for the designers. It is a brand new background collection. This is a set of high quality graphics images. 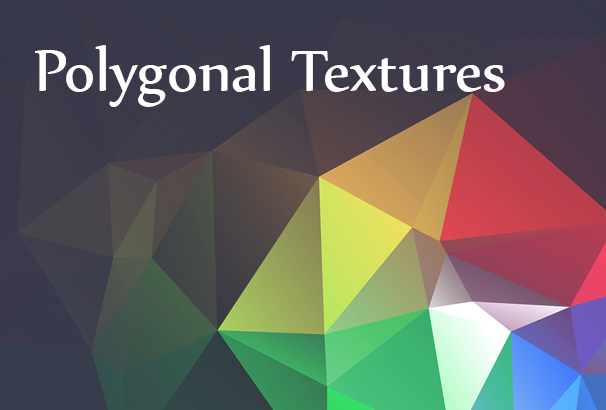 This bundle provides 30 low poly textures with 10 new GIF preview completely free. These backgrounds can be used for presentations, wallpapers, cards and even more. 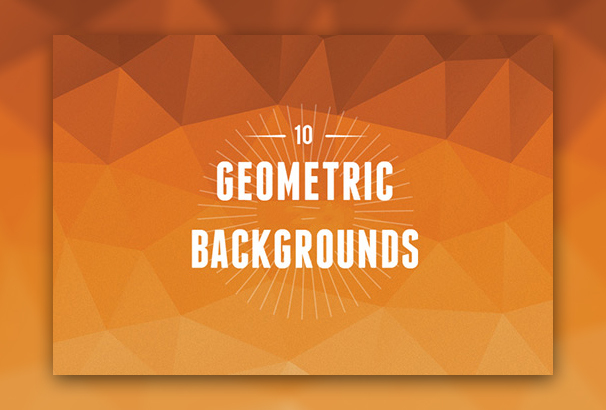 This great geometric backgrounds have high quality images. It is free to download. You can use it for illustrations, website and other design purposes. The designer has made this background bundle as a freebie. It has come up with 12 high quality backgrounds. 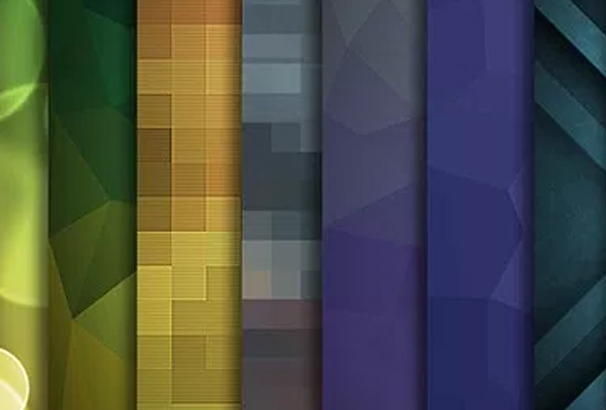 This backgrounds have a great color and designs. This bundle is free to use for personal and commercial use. 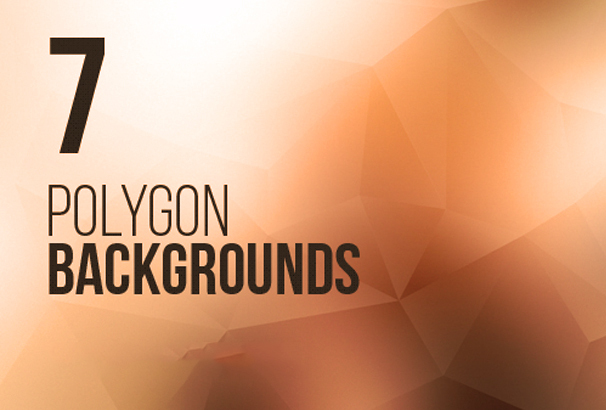 Free polygon background are high resolution and contains 11 varieties of textures. These backgrounds can be used to design your website, flyer, collage, postcard and other design projects. 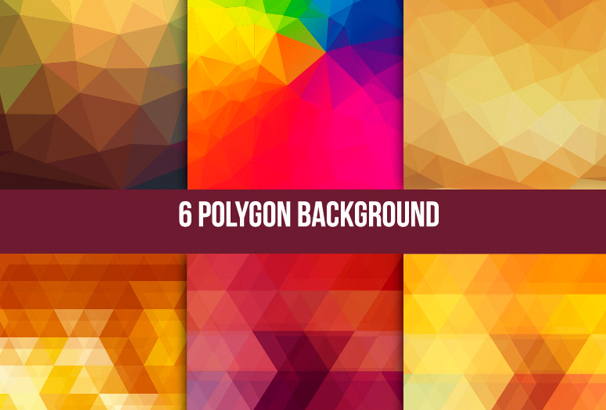 This bundle is a high quality polygon backgrounds which can be used as a backdrop, marketing designs and desktop wallpaper. 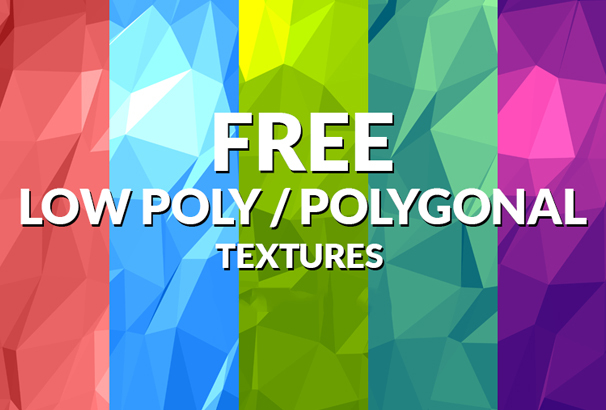 If you are looking for a low poly textured background for a sweet look in your designs then this free bundle of 10 polygon textures will be the best choice for you. 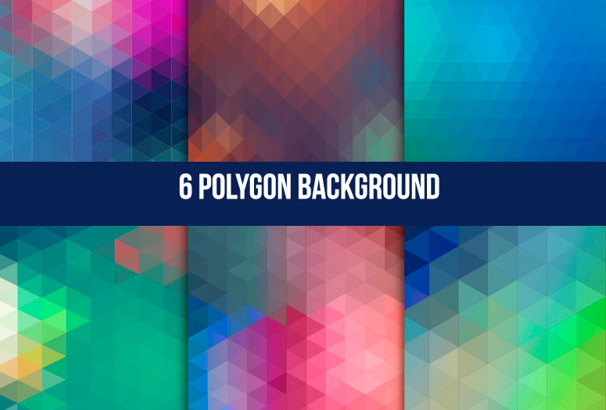 This free vibrant collection of geometric backgrounds has a polygon look. This is one of the best set of backgrounds so far. Geometric abstract backgrounds is a set of 10 backgrounds which is available in Illustrator and Jpeg formats. 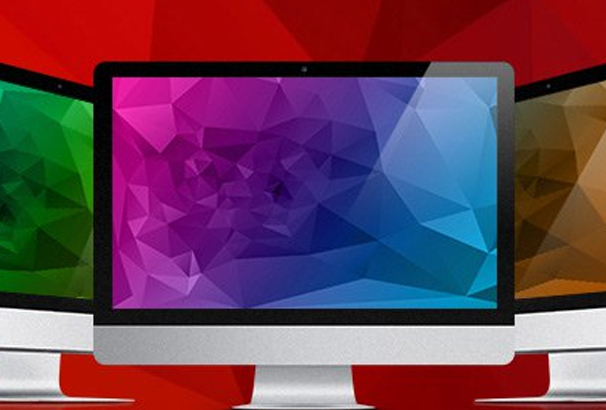 These free bundle has a low poly look which will create a new dimension in your designs. 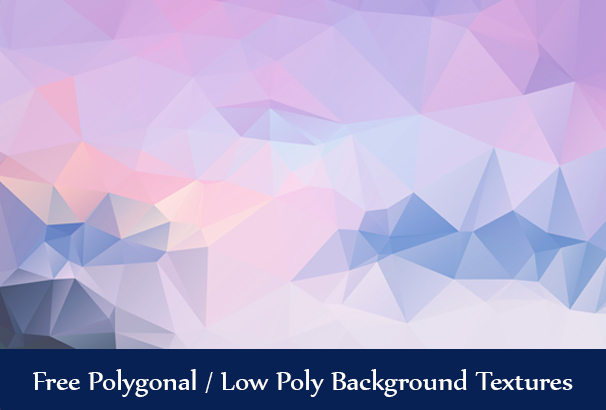 This bundle of polygon background is suitable for your web design and graphics design projects. You can use it for your personal and commercial projects. 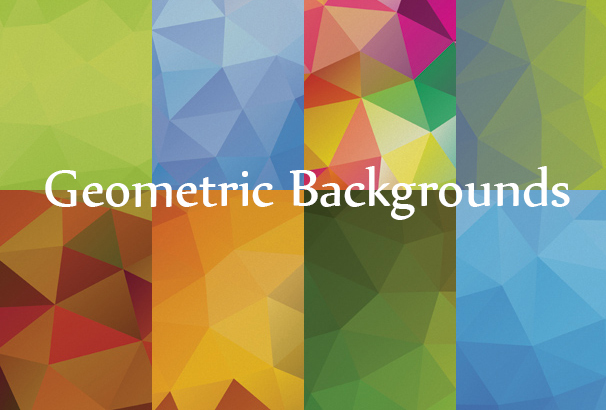 Geometric Backgrounds is a set of bundle which contains 10 high resolution polygon backgrounds. These backgrounds are completely free and available in illustrator and jpeg format. 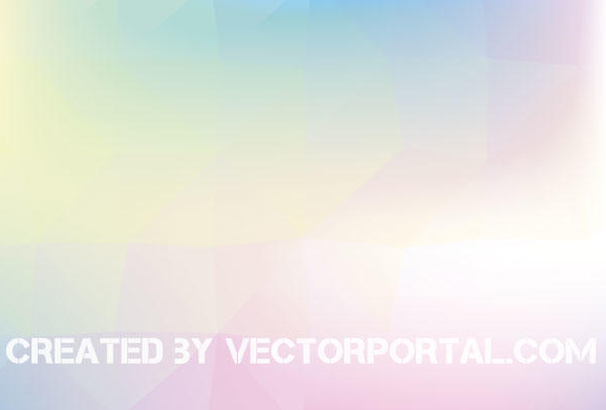 Free vector abstract colorful polygon background is based on illustration. It is an amazing background. But you can use it for personal purpose only. If you want to use it for your commercial purpose then you should go for the license version.